Last time I “won” the famous November writing challenge to write 50.000 words in a month was 2005. I had previously published one book, a creative writing text I used in the classroom. I was also teaching college full time and writing reviews for Romantic Times magazine. Ten years later, I have published ten books. Eight of them novels or novellas. But the first novel I published was Sister Issues, the one I wrote during NaNoWriMo, the one recently released in print. Feels like full circle as I write book #11 this month with the help of the greatest motivator ever. Words are flowing again after a two week writing break and then a week of organizing my thoughts and getting a solid conflict and a couple of characters to start my story. I’ll be working on a Christmas novel, something I have always wanted to write. A Blue Lake Christmas is #4 of six books contracted for the Blue Lake series with The Wild Rose Press. I’m a believer in NaNo but November has not typically been a good month for me to start and finish a novel. This year, it just worked out. It’s been a while since I pounded out 50K in one month. Feeling a bit like really, can I actually do this? But then I remember I already did. So yes, I’m ready to NaNo and I highly recommend the process for anyone who wants (or like me, needs) external motivation. If anyone can do it, Cindy, you can! And you have done it before. Thanks John. I’ve been having a bit of a follow through problem lately so hope this cures it! I want to read that. Intriguing title! And yes, I think comradeship is a word, comrade Jaye:) I am considering going to a live event here for the local NaNo group. But my favorite part is uploading my words every day:) Great motivation. Bravo Cynthia! 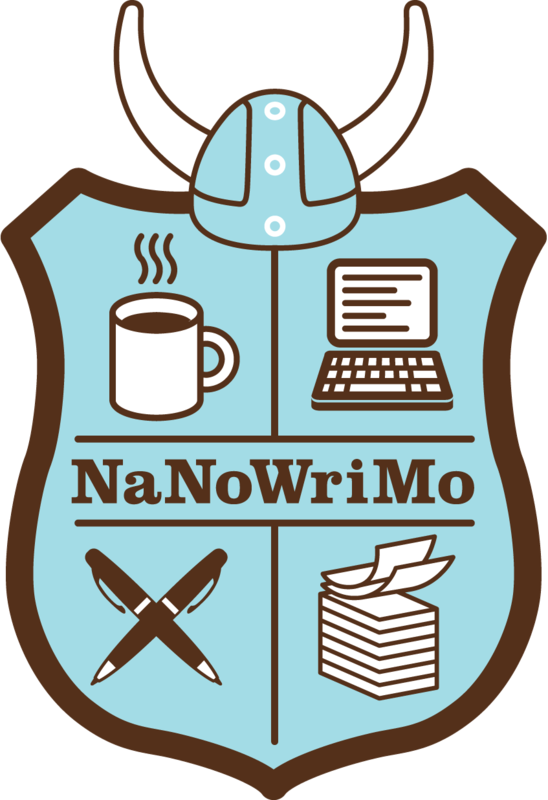 I really admire anyone who takes up the NaNoWriMo challenge, especially as I struggled to produce 1,000 words today, and shall probably delete a third of those tomorrow. Good luck! Go Cindy! You are on a roll. November is a good month to complete a big project, before the end of the year.